Singapore-based fashion e-tailor for women, Dressabelle, is in talks to raise Series B funding, its chief executive Jeremy Khoo admitted without disclosing details. 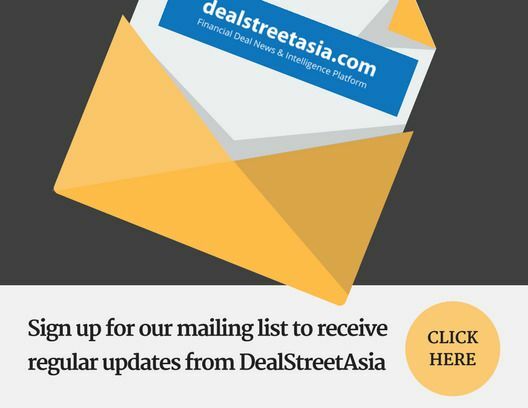 The company which had raised $750,000 last year in a round led by Sovereign’s Capital is also planning to expand operations to Indonesia, followed by Philippines and Vietnam, Khoo added in an interaction with DEALSTREETASIA. Edited Excerpts.